The best-selling author of The Five Love Languages series has written a book EVERYONE should listen to! Once you discover your primary love language in human relationships, you can assume that will be your primary love language in your relationship with God. Whether we are speaking to God or He is speaking to us - we are feeling God's love and presence most strongly in one particular way. 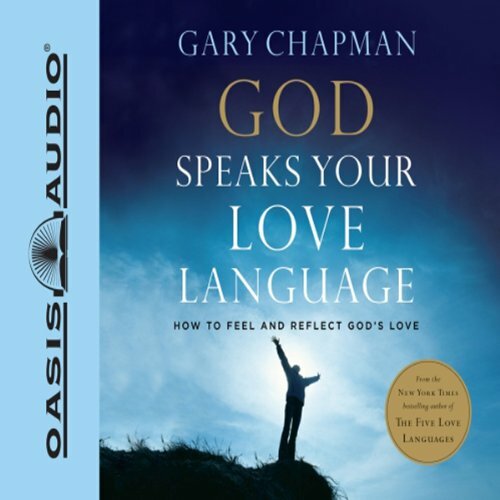 By teaching listeners to tap into that divine love, Dr. Chapman helps them relate to God in a way that will totally revolutionize their will to love one another.